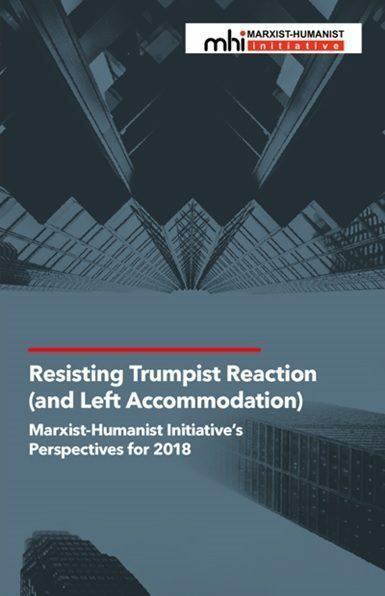 Yesterday, Marxist-Humanist Initiative (MHI) invited Doug Lain to discuss his disagreements with MHI’s implacable opposition to Trump and Trumpism. Lain is publisher of Zero Books, and a science-fiction writer and podcaster. 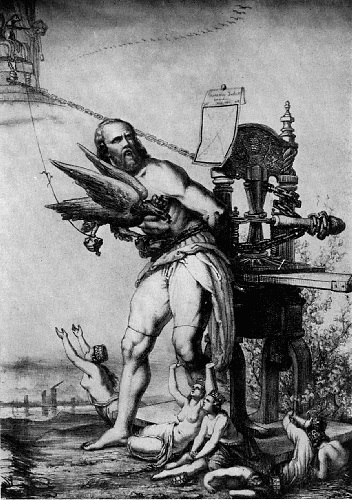 In the past, he has characterized himself as a Marxist-Humanist. MHI’s e-mail message to Lain proposed that we interview him on our own podcast. We assured him that “we will extend to you the same degree of fairness, collegiality, courtesy, and accuracy that you extended to us” when he recently interviewed representatives of MHI.